Reality check: Will GOP’s tax cuts pay off? (CNN) President Donald Trump and the top Republican tax-writer in Congress, House and Ways Means Chair Kevin Brady of Texas, conceded on Wednesday there was zero chance that middle-class Americans will see their taxes cut this year. Even as Trump has crisscrossed the country this week stumping for GOP members in the run-up to next Tuesday’s midterm elections, he has been noticeably mute on the issue. 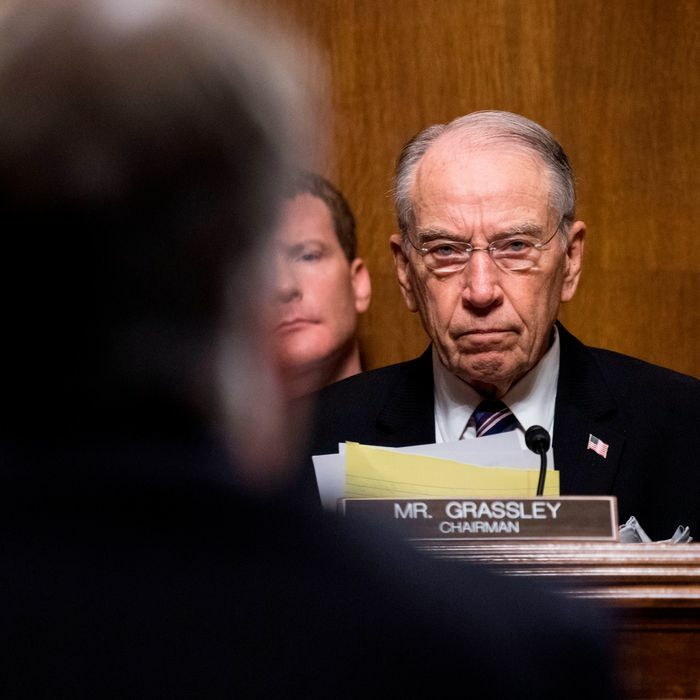 But in recent days that promise appeared to fade as even Brady tried to provide some political cover for the President’s tax proposal, stressing it would be a top priority for the next Congress only if Republicans are able to maintain their leadership in both chambers. “We expect to advance this in the new session if Republicans maintain control of the House and Senate,” Brady said during an interview with CNBC last Friday. The President’s tax promise had sent Washington into a frenzy as reporters, politicians and analysts alike tried to figure out what he was talking about, leaving many to surmise there was no plan in sight and zero chance Congress could pass a bill in time. Even so, Trump’s new promise has sparked rumors in Washington over a number of strategies Republicans could employ to fulfill the President’s pledge depending on next Tuesday’s outcome, with each presenting their own set of tricky hurdles. “If there is a Republican Congress and a Republican president, there will be a tax cut every single year,” said Grover Norquist, president of the Americans for Tax Reform. Brady, who speaks regularly with Trump and Treasury Secretary Steven Mnuchin, had previously suggested Congress could follow through on the President’s pledge using a symbolic gesture, formerly known as a nonbinding resolution, offering Republicans’ commitment to another middle-class tax cut. the national circus 1:49 P.M.
Kavanaugh is accused of sexual misconduct. With attention fixed on the Brett Kavanaugh confirmation hearings, the U.S. House of Representatives passed a new $3.1 trillion tax cut on Friday. The vote was 220 to 191, including three Democrats. The down-to-the-wire 2017 tax act passed in late December contained a mix of permanent and temporary changes that had to result in a net increased cost that fell within a structural limit of $1.5 trillion that allowed the Senate to approve the bill with a simple majority.